This acquisition follows the successful “Catskill Park Awareness Day” on February 25, when 49 coalition members met with the Governor’s office, DEC and multiple State Senators and Assembly Members to advocate for the Catskill Park. 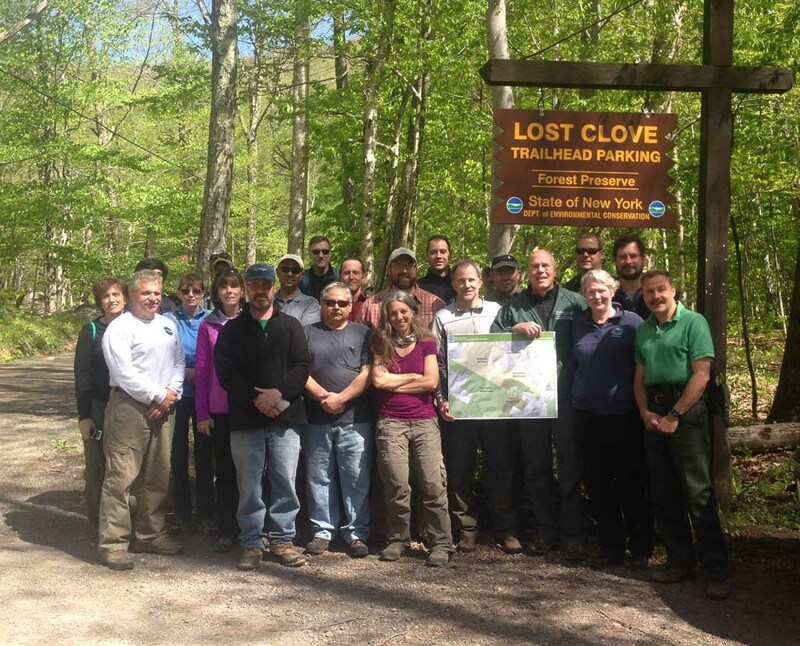 The Awareness Day legislative agenda included this priority land protection project, as well as the urgent need for additional forest rangers in Catskill Park, and budget requests for the Catskill Interpretive Center, the Environmental Protection Fund and the Catskill Association of Tourism Services. A special thanks to Mountainkeeper citizen activists, Melissa Gould, William Gutmann and Carolin Walton-Brown, who joined us on Awareness Day. 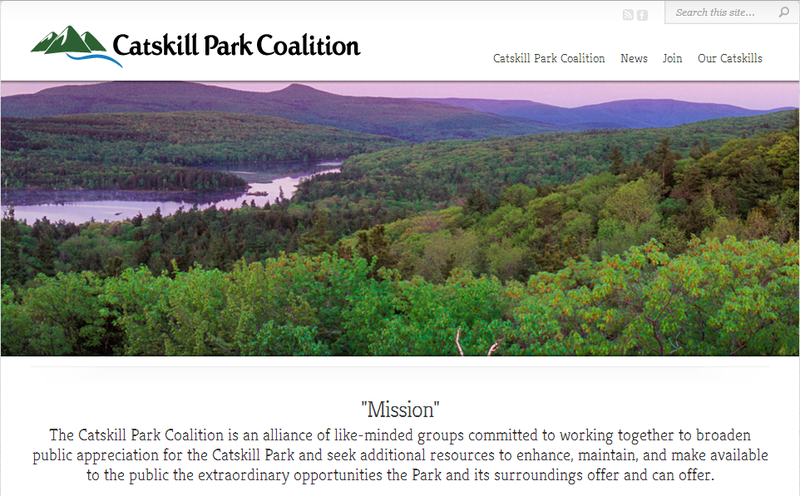 Catskill Mountainkeeper is pleased to announce the launch of the new Catskill Park Coalition website, which you will find at www.catskillparkcoalition.org. The Catskill Park Coalition was formed in 2013 by Catskill Mountainkeeper, the Catskill Center for Conservation and Development, and The Natural Resources Defense Council. The coalition has since grown to include more than 25 member groups, all united in the goal of securing funding and resources to preserve the Park’s historic and scenic integrity, while strengthening the recreation-based economy of surrounding communities in the region. The new website includes news articles that explain the Coalition’s origins and activities, including the first broadscale Catskill Park Awareness Day on February 25, as well as a moving essay on what the Catskill Park means to all of us, whether locals or visitors from across the State and Nation. We have also included a section titled “Our Catskills,” which at the moment is a static site, but which we are planning to covert to an interactive blog in which anyone and everyone can offer comments, share stories, upload images, call attention to situations in the Park deserving attention and rally us all to action. We expect to add regular updates to the website, including announcements of future actions where we hope you will join us. We invite all of you to visit the site – again, www.catskillparkcoalition.org – and once we go interactive, to offer your impressions and suggestions.